GameSoft Interactive developed its first Android app Handsfree Player for YouTube in 2016. We are no strangers to software development however. Our experience in developing cutting-edge desktop apps and web platforms over the years stands us in good stead when it comes to mobile app development. We hit upon the idea for our first app, Handsfree Player for YouTube serendipitously. This has in turn inspired other app lightbulb moments that will likely keep us very busy in the foreseeable future. We believe that the ultimate gratification for app developers has to be making good apps with a universal appeal that make people’s lives easier. 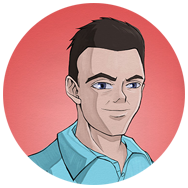 The GameSoft Interactive team is headed by seasoned software developer Darren Bond, supported by a small team of talented developers and designers. 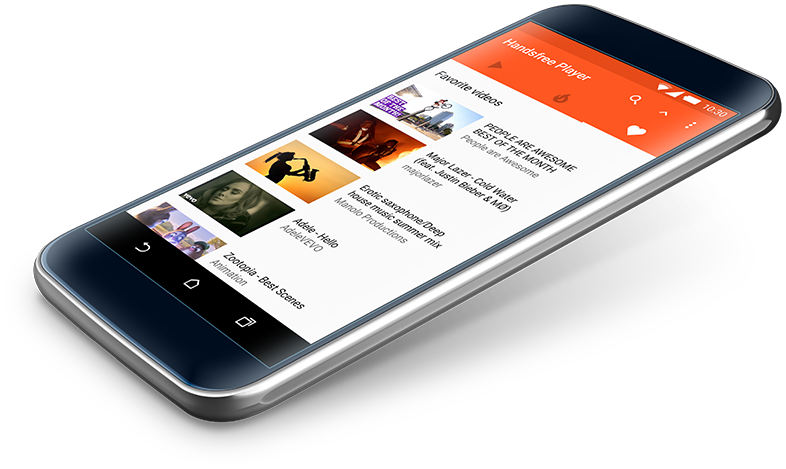 Handsfree Player for YouTube is an Android app with a smart voice search engine that gives you instant hands-free access to your favorite music and videos on YouTube. Easy to use Just say it! © 2016 GameSoft Interactive Ltd.